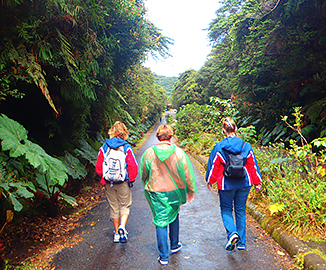 Choose a study abroad experience unlike any other. 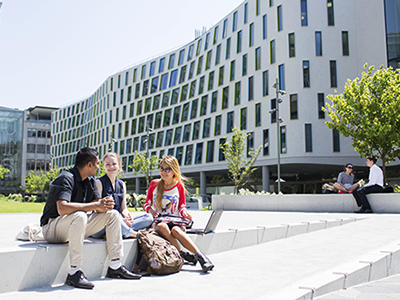 Our partner universities, spanning five continents, offer a unique opportunity for study abroad and global connection. 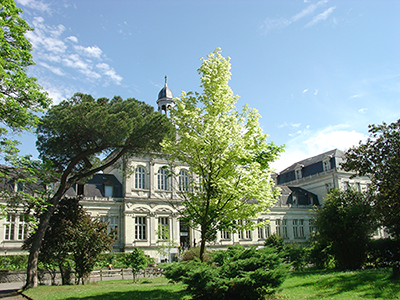 Meredith Bard shares what it was like to study at our partner university in Angers, France. An exciting part of our international partnerships is our robust exchange program. As an exchange student at St. Edward's or at one of our partner universities, you'll live, study and make friends in an international campus community, and learn about yourself and the world in ways that few other experiences can reveal. And that’s just the beginning. Here are more advantages exchange programs offer you. Your study abroad time is longer — usually a semester or year. You build stronger language, culture and country familiarity. You have access to opportunities for research overseas. Your cultural competency increases your career options. Coming from a partner university to St. Edward's? Visit our New International Student page to learn more from our International Student Services Office (ISS). Learn how to study abroad at our partner universities and beyond by visiting our study abroad portal for a list of hundreds of destinations offered by our Global Engagement Office (GEO). Learn more about our 24 partner universities, spread throughout 17 countries and 5 continents. Located in the heart of Buenos Aires, Universidad Argentina de la Empresa has a student population of 23,000. The university was founded in 1957 and focuses on a wide range of business disciplines that prepare students to meet the challenges of today’s global business environment. Internships are open to exchange students. Learn more. JCU is Australia’s leading tropical research university and Queensland’s second-oldest university. JCU has two campuses with access to the Great Barrier Reef and the rainforests of the Wet Tropics. 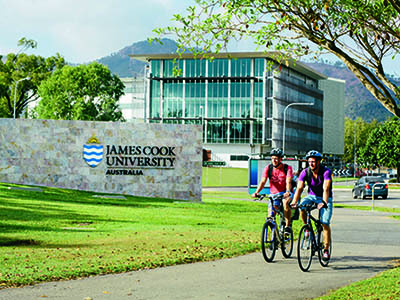 Students can study at the Cairns or Townsville campus and have over 300 subjects to choose from, especially in the sciences. Learn more. 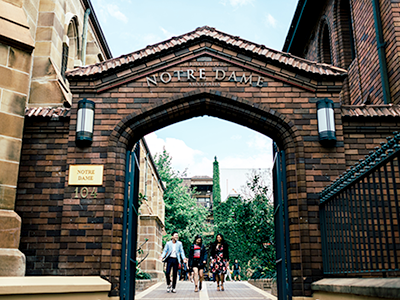 UND Australia is one of only two Catholic universities in Australia. Its three campuses are located in Fremantle, Sydney, and Broome. Degrees and courses offered include arts and sciences, business, philosophy, law and medicine. The university is a good match for St. Edward’s because of its Catholic character and the principles by which it operates. Learn more. UTS was founded in 1988 in Sydney and has been ranked the #1 young university in Australia and the #8 young university in the world by Times Higher Education and QS Top 50 Under 50. With more than 40,000 students, UTS offers 130 undergraduate courses. Studies include architecture, business, communication, design, education, engineering, information technology, international studies, law, nursing, pharmacy, science and others. Learn more. 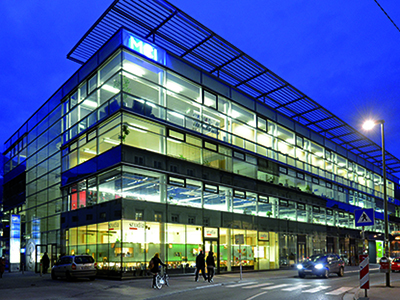 Management Center Innsbruck (MCI) in Austria, known as an International Entrepreneurial School®, was founded in 1995 and offers bachelor’s and master’s degrees as well as Executive Master programs and Executive Certificate programs. MCI mentors motivated people who want to build their future through goal-oriented continuing education in their personal and professional development. Learn more. 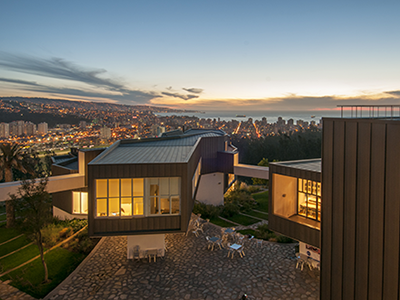 Best known for its prestige and leadership in engineering, science and technology, the Universidad Tecnica Federico Santa Maria has four campuses in Chile and one in Ecuador. Academic departments include architecture, aeronautical sciences, electrical engineering, physics, and civil, chemical and environmental engineering options. Learn more. 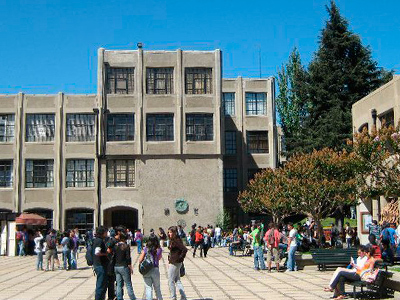 UAI is best known for its business school and is ranked number one among business administration programs in Latin America. UAI also offers courses in law, art history, literature, journalism, psychology, government and Latin American studies. 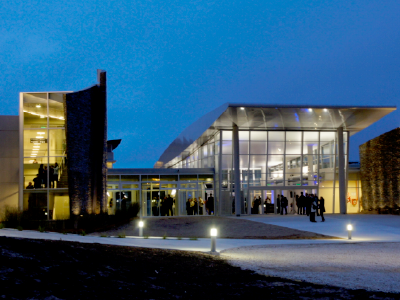 Its coastal campus has brand new, state-of-the-art facilities and hosts nearly 3,000 students. Learn more. The Organization for Tropical Studies (OTS) is a consortium of nearly 60 universities, colleges and research institutions from around the world. The preeminent global institution for tropical biology research, OTS hosts more than 8,000 students annually in its four biological research stations in Costa Rica and South Africa. Graduate students in the St. Edward’s Professional Science Master’s in Environmental Management and Sustainability (MSEM) program spend three weeks in Costa Rica at OTS’s La Selva and Las Cruces stations studying tropical ecology and field research techniques. Learn more. 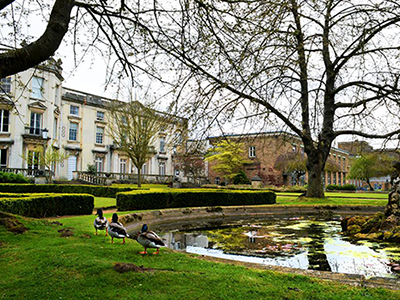 Located in the heart of Southwest London, Roehampton was founded in 1842 and is currently ranked the “best modern university in Londo” by The Guardian University Guide. Comprised of four colleges, Roehampton houses 10,000 students of 140 nationalities. 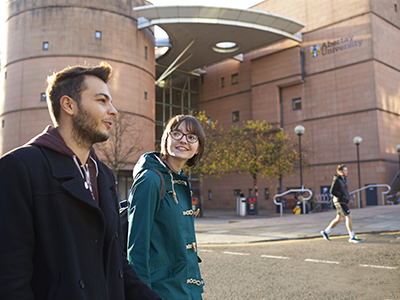 The university offers studies in business, dance, drama, education, English and creative writing, humanities, life sciences, media, psychology, and social sciences. Learn more. 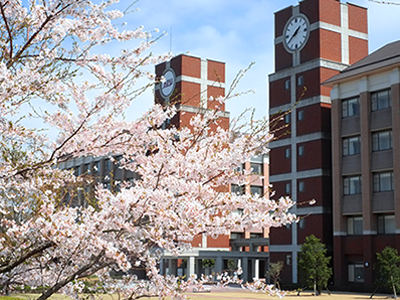 UCO, our flagship partner university, has more than 12,000 students. Studies include literature, languages, the arts, social sciences, natural sciences, communication, education, management, mathematics and theology. UCO hosts students from more than 60 countries each year. Learn more. 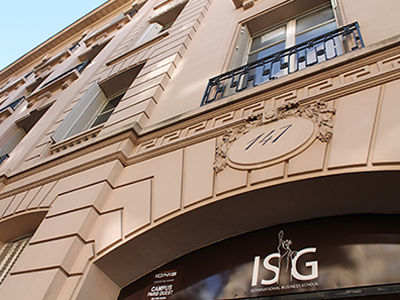 One of Europe’s leading business schools, ISG was founded in 1967 by a group of prominent French corporate executives. ISG brings together more than 40 nationalities. Courses are taught in English, and students are required to take one French language class. Signature degrees include a Bachelor of Business Administration and an International MBA. Learn more. 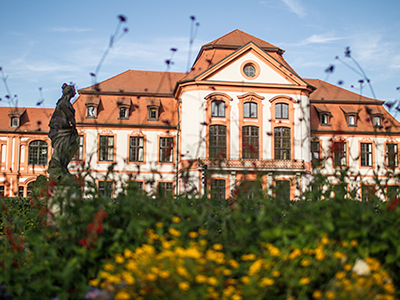 The only private Roman Catholic educational institution in Germany, Katholische Universität houses one of the premier business schools in the country, serving 4,500 students from around the world in 40 programs in two locations. Other areas of study include theology, social work, languages, mathematics and geography. Learn more. 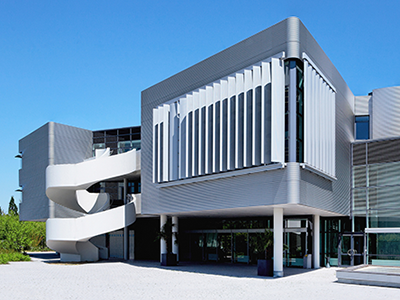 Hochschule Koblenz offers 35 courses in applied sciences focusing on both theory and practical experience, including engineering, business and social sciences, applied mathematics and fine arts. More than 5,900 students attend the university’s three locations. Koblenz is one of Austin’s sister cities and is active in promoting educational exchange. Learn more. 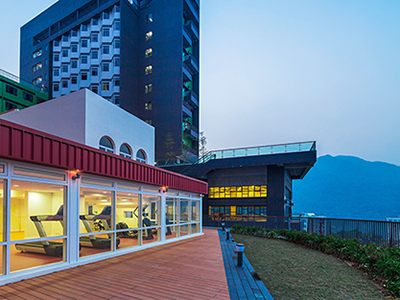 The theme of CUHK is "Entrepreneurial Spirit with Social Responsibility.” While studying there, students from St. Edward’s have worked on organic farms, explored a zero-carbon building and taught English at local elementary schools. CUHK is a comprehensive research university with a global mission to bring together China and the West. Learn more. 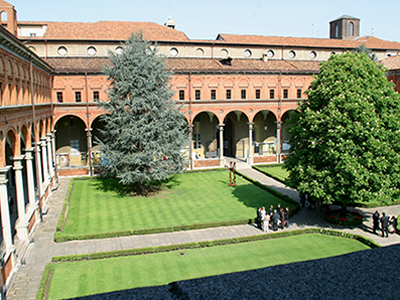 The largest Catholic university in the world, the Università Cattolica del Sacro Cuore has campuses in six Italian cities and is centered in a historic monastery in Milan. Courses are taught in English and Italian in a wide range of fields. Its six campuses serve 41,000 students, nearly 3,000 of them international. The university is listed among the top 200 in the world in 10 disciplines by QS World University Rankings by Subject (2016). Learn more. APU hosts students from 98 countries, and most classes are offered in Japanese and English. Courses focus on Asia Pacific studies and business, making study abroad opportunities at APU well-suited for business, behavioral and social sciences, and global studies majors. Learn more. 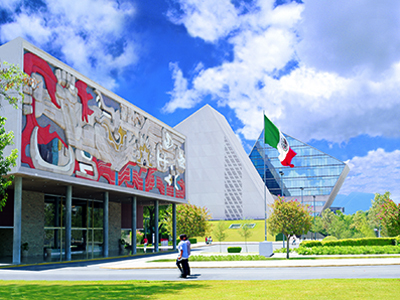 Tecnológico de Monterrey has 31 campuses throughout Mexico. Programs include agriculture; architecture; business and management; communications and journalism; design and applied art; education; engineering and sciences; food technology; health; the humanities and social sciences; information technology and electronics; and law. Abertay is the first university in the world to offer degrees in computer games design and is Scotland's leading university for environmental science research. The School of Arts, Media and Computer Games was rated the best in Europe by Princeton Review. Dundee was recognized by the United Nations as the UNESCO City of Design for its diverse contributions to fields including medical research, comics and video games. Learn more. 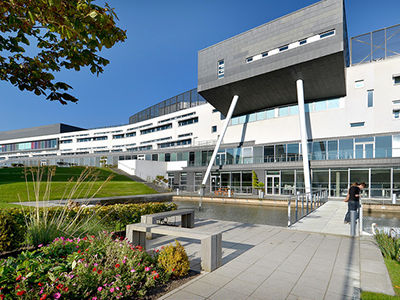 Founded in 1875, QMU boasts a newly constructed, sustainably developed campus. 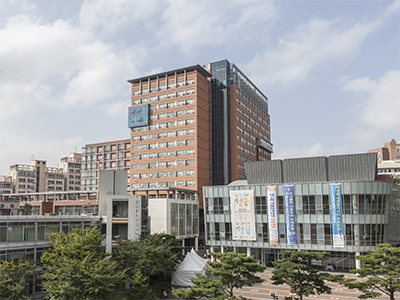 The university offers a broad curriculum within their School of Arts, Social Sciences and Management, and their School of Health Sciences, which includes the Institute for International Health and Development. Learn more. CUK has three campuses, each with a different academic focus. Studies include theology, humanities and arts, social sciences, international studies, natural sciences, engineering and medicine. CUK provides dual language instruction and offers scholarships for American students to teach English as a teacher’s aide.rk, languages, mathematics and geography. Learn more. 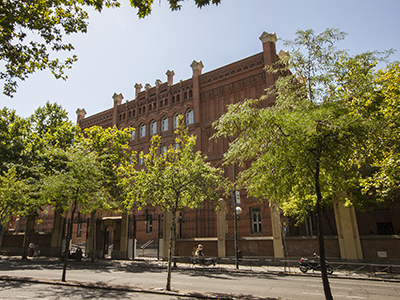 With 28 degree programs through the schools of Technology and Experimental Studies, Humanities and Social Studies, and Law and Economics, Universitat Jaume I is known as a pioneer in the use of new technologies and a driving force behind the socioeconomic and cultural development of the society that surrounds it. Learn more. Founded in 1890, Universidad Pontificia Comillas is a Jesuit university with an enrollment of approximately 10,000 students. 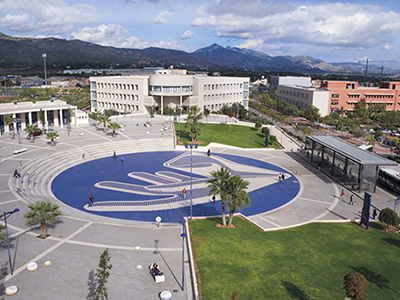 Ranked as one of Spain’s best law, industrial engineering and social work schools, it is known for its courses that combine corporate law and administration studies, as well as for its School of Engineering. Learn more. 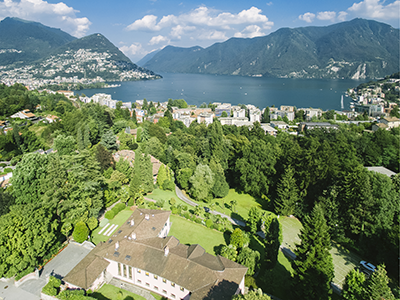 Franklin University Switzerland is an American liberal arts institution in an international environment — fully accredited in the United States but located in Lugano, Switzerland. It is committed to providing students with a cross-cultural, internationally focused education. Its approximately 400 students represent 30 U.S. states and 50 countries. 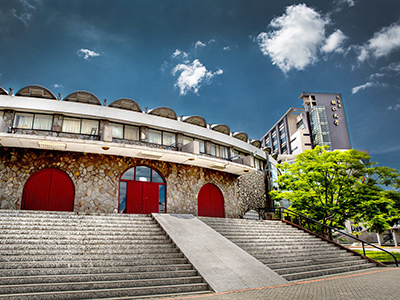 Fu Jen Catholic University is a comprehensive university founded by the Holy See. Currently, the university comprises 11 colleges and offers undergraduate, master’s and PhD programs. Fu Jen is committed to the pursuit of truth and the integration of Western and Chinese cultural values to strengthen world solidarity. Learn more.